GRAFTERS All Trades Wipes have been specifically formulated for cleaning Sealants, Adhesives, Semi-Cured Paints, Polyurethanes, Expanding Foams, Polyester Fillers, & Epoxy Glues from hands as well as tools & other surfaces. 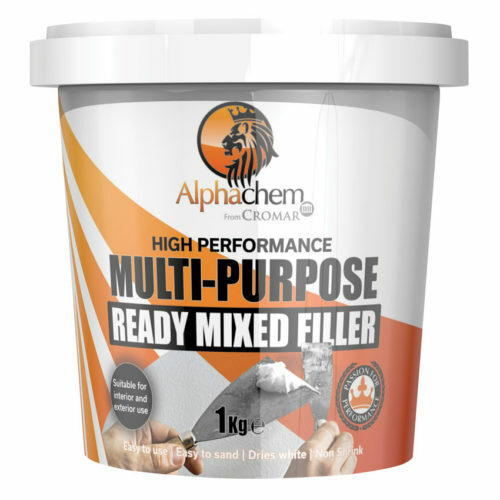 These fantastic wipes are the ideal cleaning aid for GRAFTERS of ALL TRADES and even contain an anti-bacterial additive to protect against bacteria commonly found in the home and work environment. 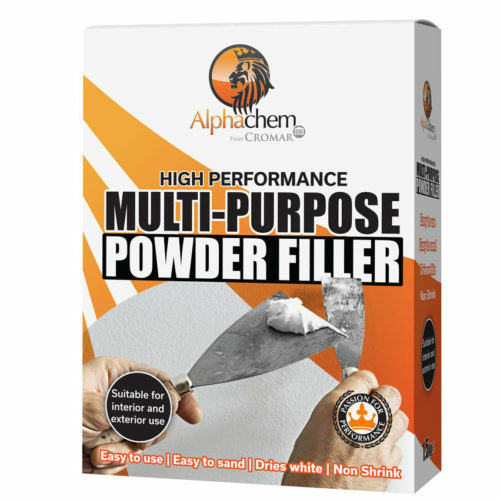 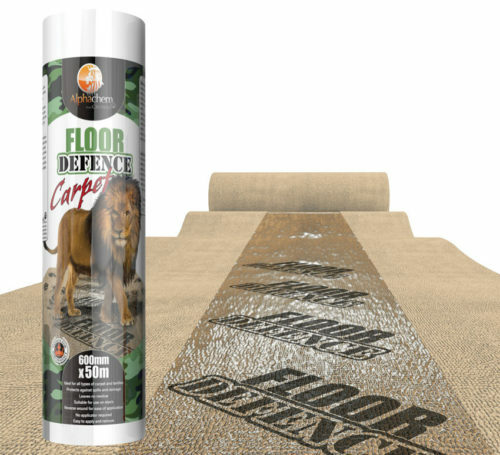 And to make sure that your hands are looked after, even during the most arduous jobs, Lanolin, an effective moisturiser, has been added to the powerful cleaning formula. 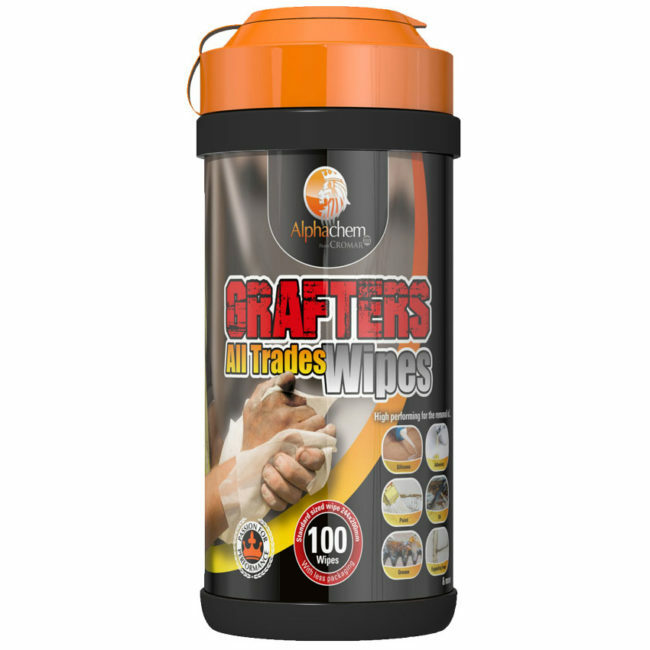 GRAFTERS All Trades Wipes are dermatologically tested.